Located at 1141 Swallow Avenue, Courtyard Towers is nestled on the southern portion of Florida’s Marco Island. Captivating views of the eastern shores of the beautiful Gulf of Mexico make these condominiums the perfect vacation spot or residence. This great condominium falls into both the Boating Condos category and the Walk-to-Beach category. Its got something for everybody. 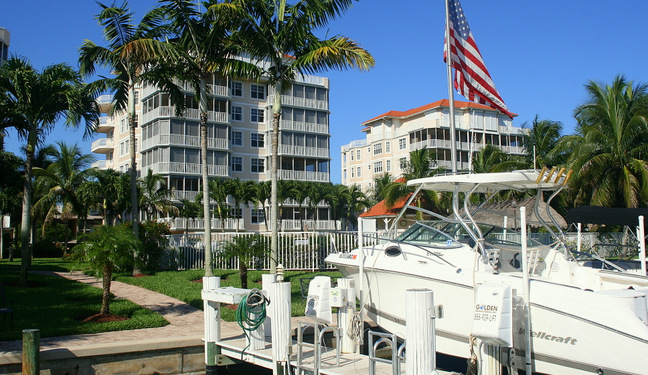 One of the more modern properties of Marco Island, Courtyard Towers consists of three, six-story buildings. They were built in 2001 and have a total of forty-nine, elevator accessible units. Each elegantly designed unit ranges from 1,907 to 2,850 square feet with its largest being three bedroom and three full baths. There is also a remarkable 502 square feet lanai adjacent to each of the unit’s great room for outdoor privacy or for entertaining guests. This is a pet-friendly property as well, for condo owners. The amenities of Courtyard Towers include a year-round, heated pool with an adjoining tiki hut and clubhouse/social area, grill, fitness center, carwash area, and lifted boat dock on the waterfront. Each residence also has the luxury of individual garages. Entertainment and dining are not a far venture in nearby Naples. Access to South Marco Beach is less than one-half-mile away from Courtyard Towers, where a fun-in-the-sun day along with exciting fishing and boating awaits. 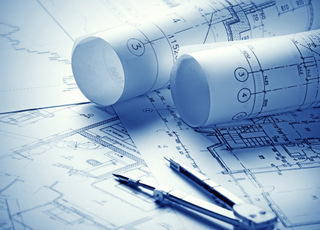 Courtyard Towers maintenance fees are $780 per month. This includes common insurance, cable TV, lawn care and landscaping, management, pest control, recreation facilities, reserve, trash removal, water & sewer. Insurance is the largest percentage of any maintenance fee in Florida. Wind and flood are included in the fee. Pets are allowed at Courtyard Towers. One pet, up to 20 lbs. is welcome here. The minimum rental period in Courtyard Towers is 30 days. This is the norm on Marco Island. It's apparent that the island was designed to be a residential oasis among the run-down beach towns that are everywhere. By requiring minimum rental periods of 30 days and, in some buildings, 90 days, Marco Island retains its upscale, residential vibe. There are two different floor plans in Courtyard Towers but, since one is just the reverse of the other, we're going to call it one floor plan. All of the units have three-bedrooms. Because The condo was built in 2000, the layout is open and modern. Click here to see all Courtyard Towers floor plans.